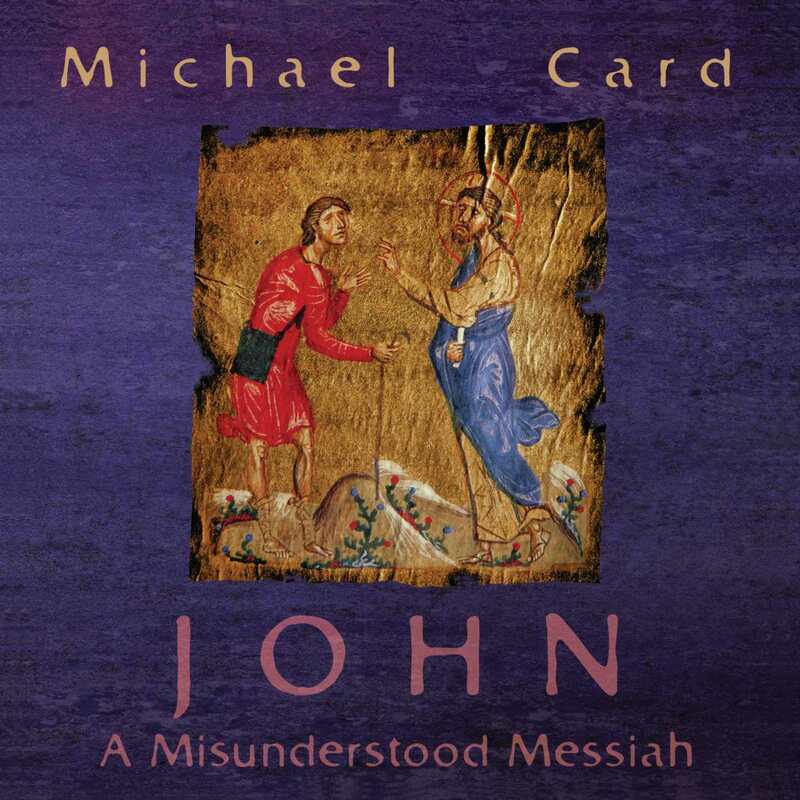 In this new collection of songs inspired by the Gospel of John, Michael Card provides an extended musical meditation on the wisdom of Jesus. 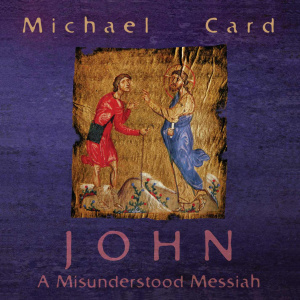 John: Misunderstood Messiah CD by Michael Card was published by IVP Books in October 2014 and is our 21284th best seller. The ISBN for John: Misunderstood Messiah CD is 9780830838042. Be the first to review John: Misunderstood Messiah CD! Got a question? No problem! Just click here to ask us about John: Misunderstood Messiah CD.